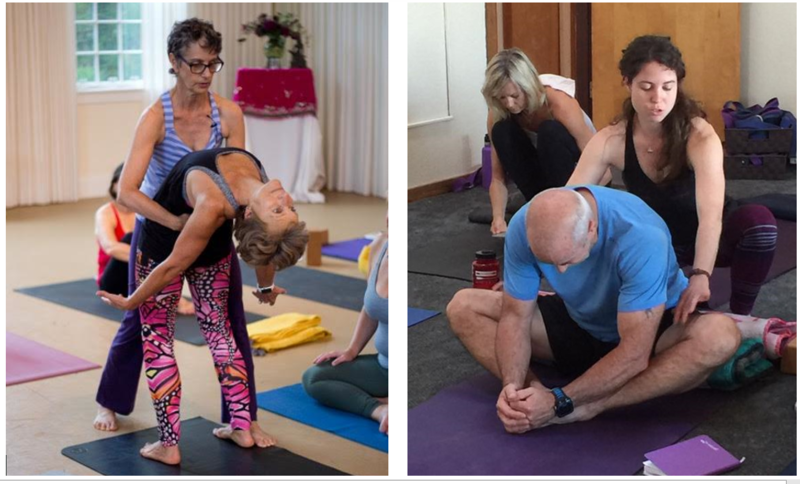 36hrs: This four weekend training offers overarching concepts of Anusara Yoga Therapeutics, providing the practical information needed to navigate and effectively support the therapeutic needs of students and to safely manage their injuries. The teachers are given specific routines for common injuries and symptoms that students bring to class. There is time to practice and assimilate these routines. Since Jackie had a serious bike accident in September of 2016, she has learned a new level of skills in dealing with people going through major physical and psychic trauma. Along with her 20 years as a massage therapist and yoga teacher, she will be sharing her insights on recovering from major surgery/ trauma and pain and how to support our loved ones and students through this phase of their healing. Julia brings her many years of intensive study of the human body, anatomy, physiology and kinesiology to the program along with her passion to share this information in a very practical and accessible way. The training includes a comprehensive study of how to use the ‘Universal Principles of Alignment’ of Anusara Yoga to invite easefulness and the optimal flow of prana that supports the body literally healing itself. We will take an in-depth look into the bio-mechanics of anatomy and kinesiology, inquire into the complexity of human physiology, and learn to identify what we are seeing in our students. The teachers are asked to cultivate the first principle of Anusara Yoga, Open to Grace.This is the ability to see the bigger picture. What is going on and what is needed from you as a teacher/guide. The Shakti leads the way as we dance with the energy of the student needing guidance. Your observation skills will be honed and your ability to empathize and see your student with a more subtle eye will be enhanced. These refine observational skills will assist the body in its own innate ability to heal itself. Practicums on how to use ‘hands on’ adjustments with clear guidelines and tools, will enable you to support the vast range of injuries that you will meet both in the classroom and in your private practice. The Immersion program starts in January 2017 and is the first level of a two year program that is open to all students, new and seasoned alike. 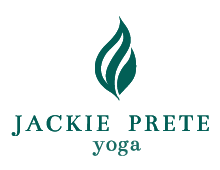 Enter this program to discover the wisdom and transformational power at the heart of Yoga. The core teachings are based on the expansive philosophy of the Tantric masters which kindles new awareness. Participation will take your practices to a revelatory level and move your life forward. Participation will take your practices to a revelatory level and move your life forward.Through Immersion weekends, regular Hatha Yoga classes, meditations, inspired readings, and the ongoing guidance of the trainers, students experience a sustained contact with the essence of Yoga. 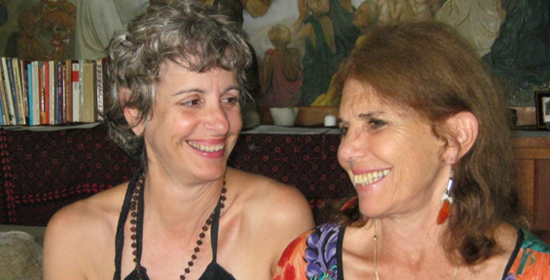 The radical, life-affirming philosophy of Anusara® yoga facilitates new levels of awareness and openings of the heart. A beautiful loft on W 38th Street near Penn Station. Students are invited to take classes at the World Yoga Center in between weekends to deepen their understanding of asana and to build sacred community around the immersion. A discount for classes is offered to all who enroll in the Immersion.